easy baby blanket « Like the World. Making Stuff. 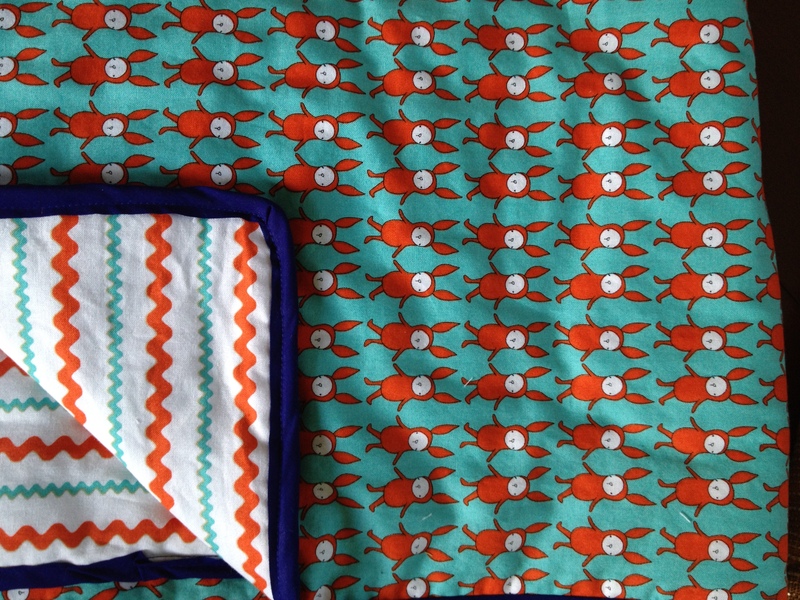 Super cute, super easy baby’s blanket you can make in one evening. Our neighbours have just had a little baby. I wanted to give them something hand made for little Oliver. I found this wonderful pattern on Prudent Baby. 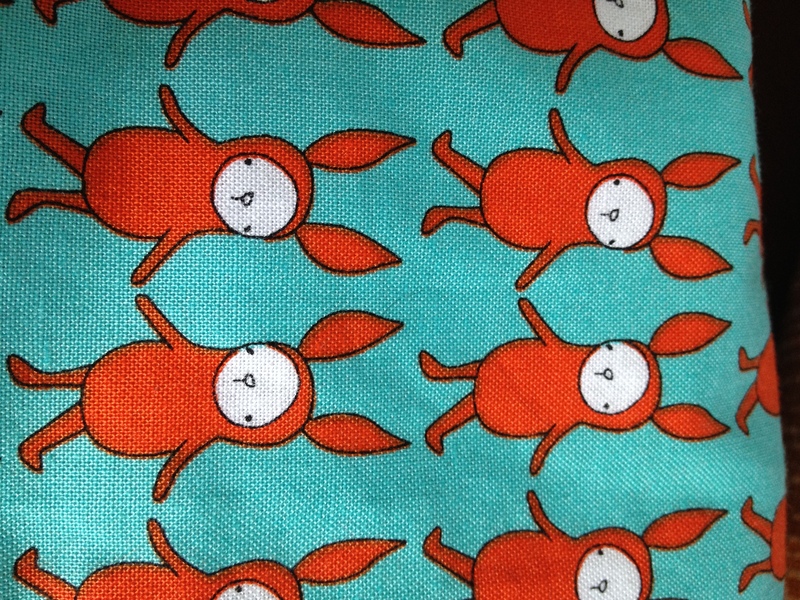 I found the gorgeous bunnies at Funky Fabrix. It took one night in front of the telly to knock it out. Really love how it turned out. Hope Oliver loves it too! Do you have any super easy baby projects that you can knock out in a hurry? For some lovely craft inspiration, check out And Sew We Craft!